Dealer Services provides dealers with complete buying services through our network of partners across the United States. 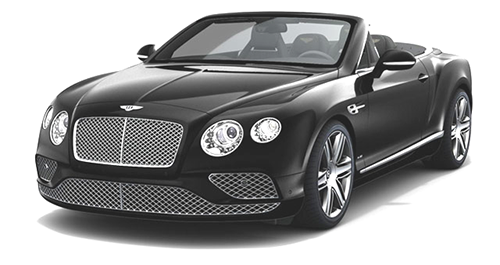 Although we specialize in luxury vehicles, our vast experience spans both luxury and non-luxury classifications. Our unparalleled expertise can help you locate the vehicle you’re looking for. Contact us today to begin the search.